One in 20 deaths in English hospitals could be prevented according to research published in the British Medical Journal Quality and Safety. 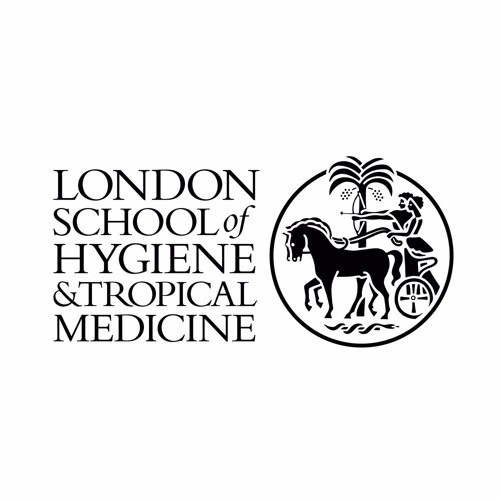 Dr Helen Hogan of the London School of Hygiene & Tropical Medicine and her colleagues studied the causes of preventable deaths in English hospitals during the year 2009 and estimate that 12000 preventable deaths occur each year. She discussed the findings and their implications with Sarah Maxwell.